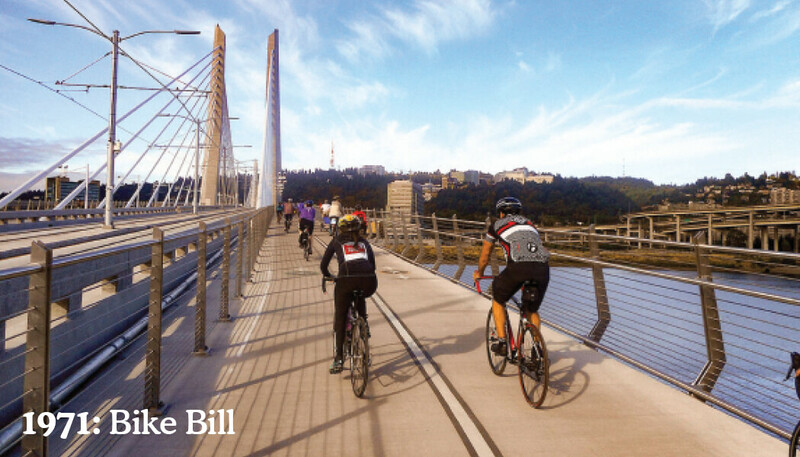 #DYK #Oregon was the first state to set aside funds for bike lanes? 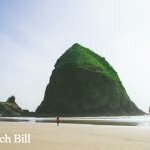 It happened in 1971, when Oregon Environmental Council and others helped pass the Bike Bill. 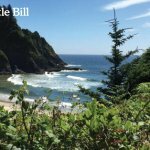 This bill requires that at least 1% of state highway funds are used to provide and enhance public walkways and bike paths. #TBT Where’s your favorite bike route in Oregon? Tell us by commenting below! 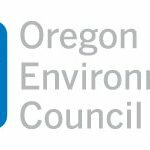 — Every Tuesday and Thursday leading up to our 50th Anniversary Celebration in October, we will be sharing some of our greatest accomplishments to date, all of which were achieved by a group of ordinary #Oregonians working together over the last half-century. They championed landmark legislative policies that have transformed the health of our communities and helped spark a ripple of change across the nation. Join us as we celebrate 50 years of #LovingOregon, visit our profile for more info! No Replies to "1971: Bike Bill"